An electronic experience that will drive you into the feelings encountered abroad. 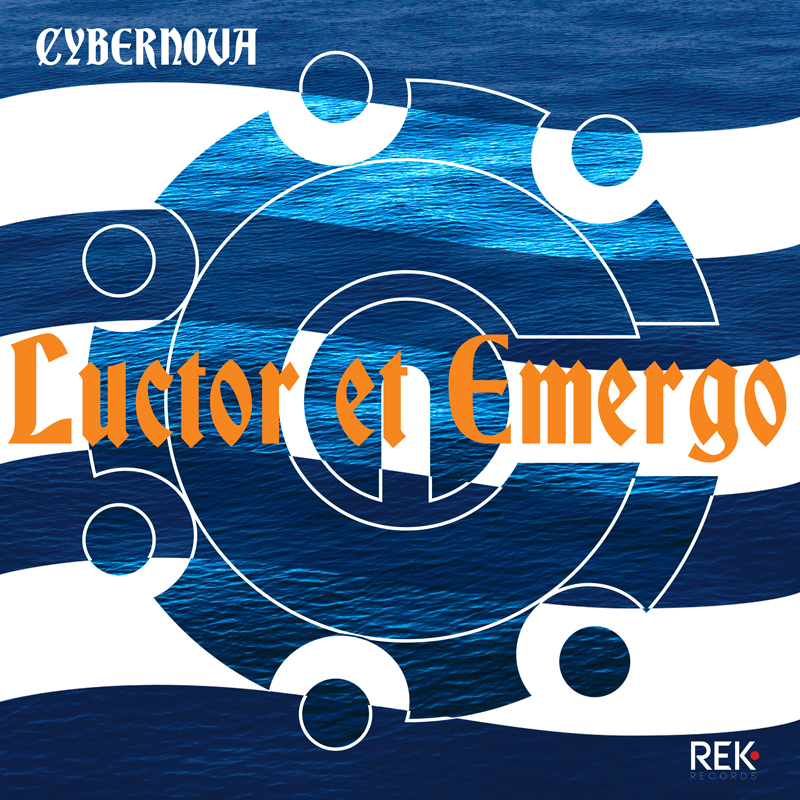 Like a blade that emerges from the sea, Luctor et Emergo merges different styles into a unique and straight-to-your-face sound. [REK031] An electronic experience that will drive you into the feelings encountered abroad. 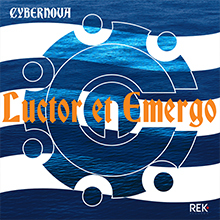 Like a blade that emerges from the sea, Luctor et Emergo merges different styles into a unique and straight-to-your-face sound.